Im 6 foot 1 with a slim build. 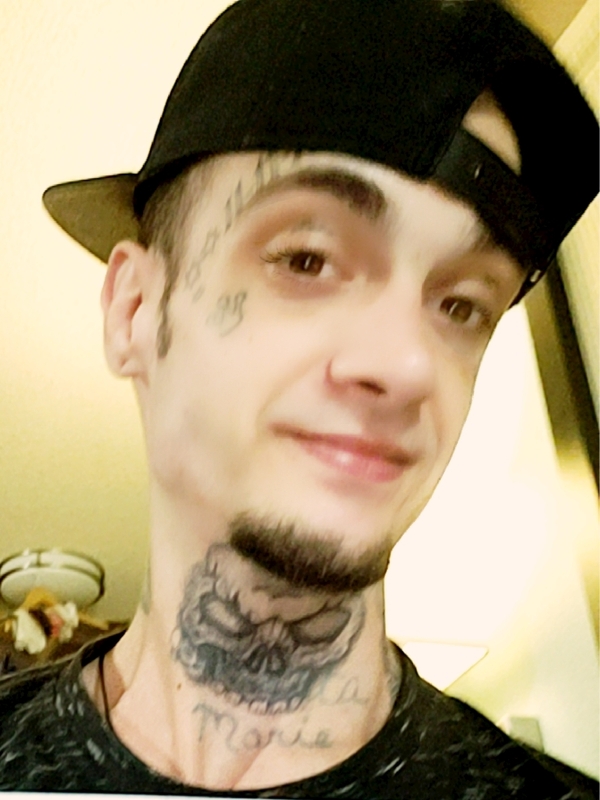 Im 26 and have a lot of tattoos. Im laid back and down to earth. I like to just enjoy the simple things in life. I love to laugh ,smile and just have a good time . I enjoy making other peoples day great. So i aim to please.